The Avner Pancreatic Cancer Foundation welcomes a $20 million funding commitment for its Pancreatic Cancer Research Program, announced by the Federal Opposition as part of its Medicare Cancer Plan. See the media release below. 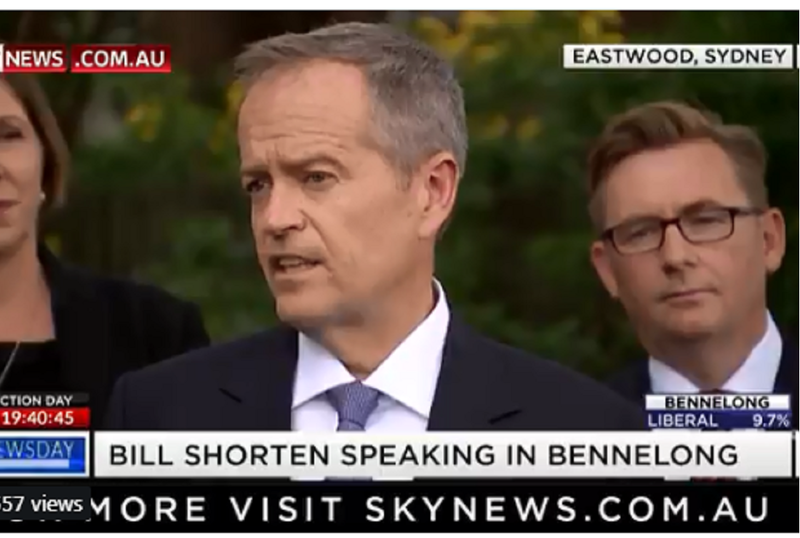 In his 2019 Budget Reply Speech on April 4, the Federal Opposition Leader Bill Shorten announced his Medicare Cancer Plan, to come into effect should the Australian Labor Party form government following the 2019 federal election. Pancreatic Cancer is more common and more virulent cancer than most understand. This year, Pancreatic Cancer will kill virtually as many Australians as Breast Cancer. The likelihood of being alive 5 years after being diagnosed with Pancreatic Cancer is less than 10% – this compares to a five year survival rate of 95% for Prostate Cancer patients. In fact, 4 out of 5 patients diagnosed with Pancreatic Cancer are unable to be operated on, and will die within 12 months of the day they receive their diagnosis.